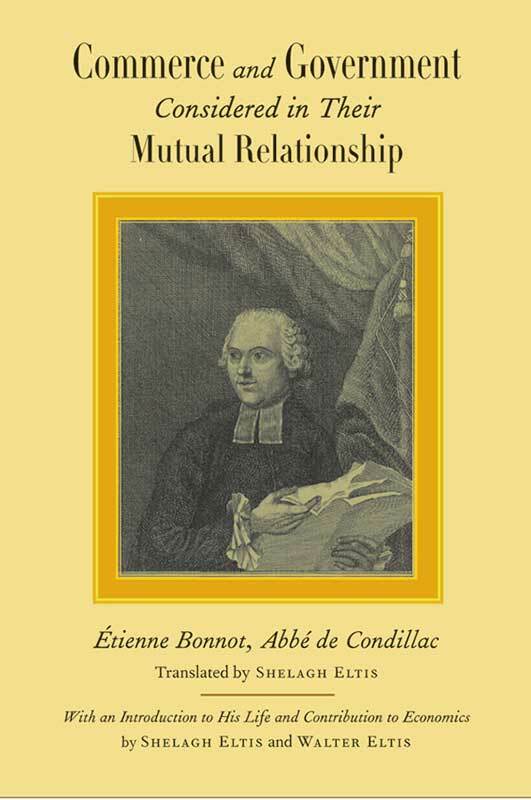 French philosopher Abbé de Condillac produced perhaps the most original contributions to eighteenth-century economics. His conclusions as to the desirability of removing barriers to free trade and of competitive market economies mirrored Smith’s, published three months later. Shelagh M. Eltis is a historian and graduate of Somerville College, Oxford, U.K. Preface, introduction to his life and contributions to economics, bibliography, index.